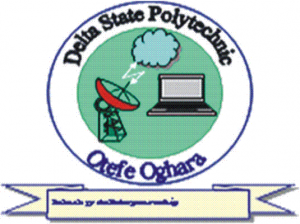 Delta State Polytechnic, Otefe-Oghara (DESPO) Full Time National Diploma [ND] Post-UTME Admission Screening and Validation of Credential Exercise for 2018/2019 Academic Session. [Cutoff Mark: 150], Eligibility and Application Guidelines. Applications are invited from suitably qualified candidates for admission into ND Programmes at Delta State Polytechnic, Otefe-Oghara (DESPO) for the 2018/2019 academic session.